Shaggin’ with C.L.A.S.S. | IT’S ALWAYS A PARTY WITH C.L.A.S.S. !!!!!!! IT’S ALWAYS A PARTY WITH C.L.A.S.S. !!!!!!! The fun is at The Venue on Broad, Camden, S.C. every Thursday night….7 til 10 pm. 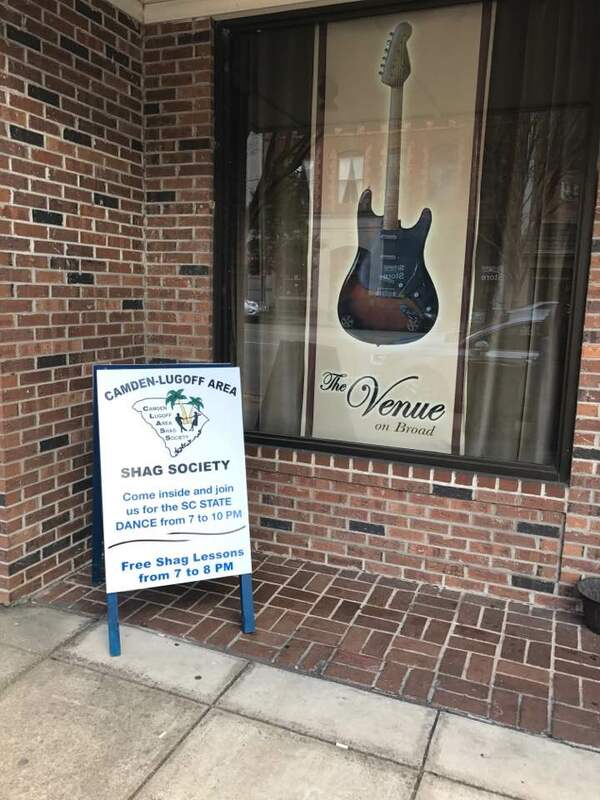 The Venue on Broad is where shagging to your favorite music played by great DJ’s provides an excellent setting for mingling with old friends and making new ones. See you at THE VENUE ON BROAD! You are invited to visit the website often and asked to encourage others to do the same. “shagginwithclass” Website Contents © 2014 thru ©2019 all rights reserved.